Kit comes with printed tan linen, Appleton crewel wool, printed instructions with a stitch guide, and a needle. 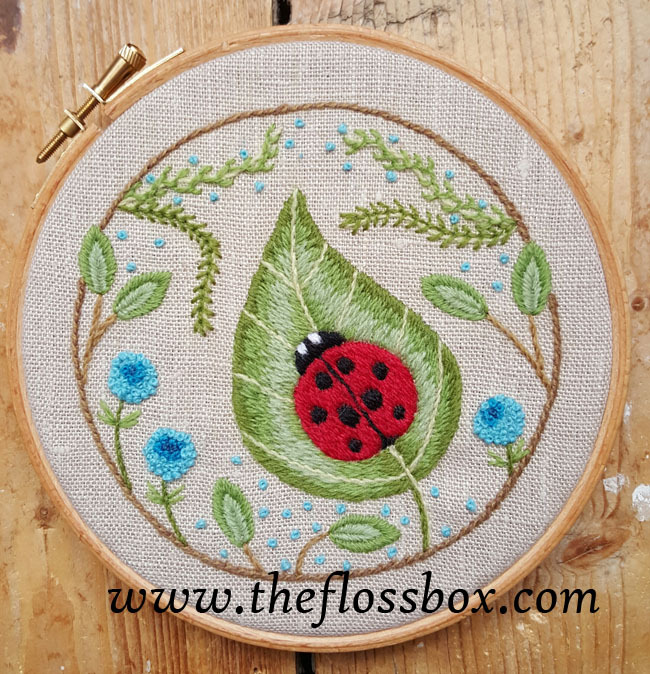 Embroidery size: 5 inches in diameter. Also available as only the pattern.